Stony Brook, NY – The Ward Melville Heritage Organization (WMHO) is proud to announce that it has received the Center for Interactive Learning and Collaboration (CILC) Pinnacle Award for Distance Learning in 2017-2018. The Award is given annually to organizations that receive outstanding scores on program evaluations submitted by educators and other end users. Receiving the award indicates a remarkable quality of educational content and exceptional skill at program delivery. WMHO is recognized alongside the Andrew Jackson Hermitage, the New York Hall of Science and Cleveland Museum of Art. Participants from across the country and beyond return yearly for these programs. 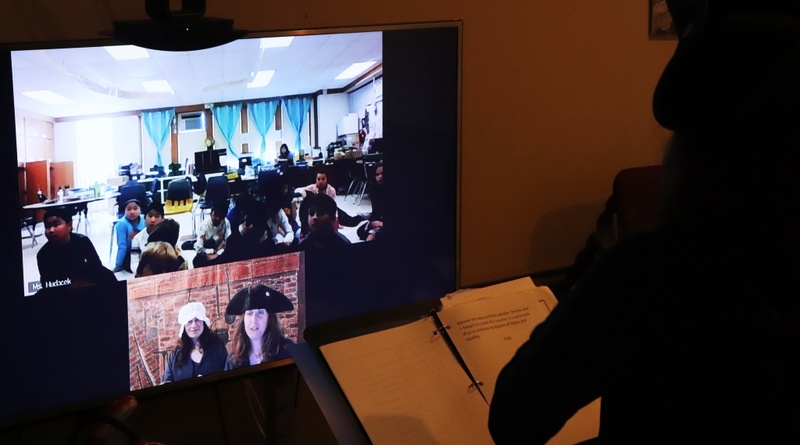 Education Director, Deborah Boudreau, conducted WMHO’s seventh year of international collaboration with the Sir Wilfred Laurier School in Quebec as she presented the acclaimed distance learning program, Running Scared, Running Free: Escape to the Promised Land, a theatrical performance on slavery and the Underground Railroad. WMHO also offers distance learning programs such as Electronic Explorations: The Salt Marsh Ecosystem year-round at its Marine Conservation Center which is housed on an 88-acre wetlands preserve. Programming also takes place at WMHO’s Revolutionary War-era structures, including the Brewster House (c.1665) and the Thompson House (c. 1709) with First Long Islanders: Original Native American Inhabitants and Windows Through Time: Journals of American Revolutionary War Spies. “We are extremely proud of our Education Department and how our programs consistently impact the lives of students around the globe,” said Gloria Rocchio, President of WMHO. Programs at the Brewster and Thompson Houses were made possible through a grant provided by The Robert David Lion Gardiner Foundation which enabled WMHO to purchase the distance learning equipment. Founded in 1939, the WMHO is a privately funded not-for-profit corporation that protects and preserves historic and environmentally sensitive properties deeded to it by Ward Melville. By enhancing and interpreting its properties, it creates educational and cultural experiences that integrate ecology, history, art, theater, music, dance and technology. 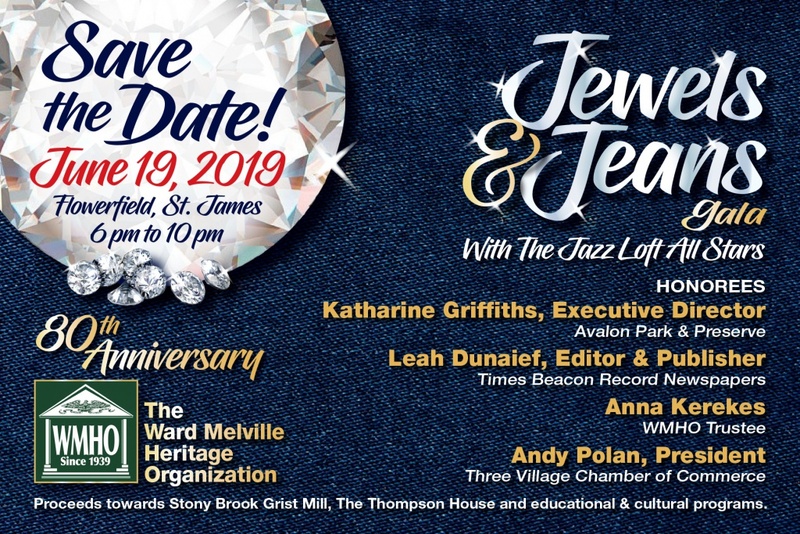 The Ward Melville Heritage Organization provides educational and cultural programs throughout the year for children ages three through adult and works with both public and private schools that include a range of socio-economic statuses and underserved communities. WMHO presents over 70 multidisciplinary performances of music theatre, drama, dance, art and music year-round. More than 18,000 people attend these performances as well as many exhibitions, lectures and children’s programs throughout the year. These include both free and paid admissions.